The leaves are changing and the wool sweaters are coming out of their drawers, but there’s more to fall than the warm and fuzzies. The big December holidays and the New Year will be here before you know it. So it’s best to start planning now so you can get one step ahead of your competitors and rake in those holiday sales. We’ve rounded up a few things you can do now to knock it out of the park once the holiday mayhem starts. Cha-ching. Now is the time to get organized and initiate planning meetings with your employees. To prep for these meetings, pour over your numbers in the Analytics section of your Square Dashboard to see what sold well last year, and when. You also want to talk about what sort of cold-weather trends you’ve been hearing about (social media is a great tool for trend spotting). Use these findings to assess what you need in the way of seasonal inventory — and to plan creative holiday campaigns. Start thinking about gift cards. Gift cards are like gold. Just think of how many aunts, uncles, cousins, and grandparents scoop these up around the holidays. Make this low-hanging fruit one of your biggest moneymakers by going the extra mile and customizing them for your business. 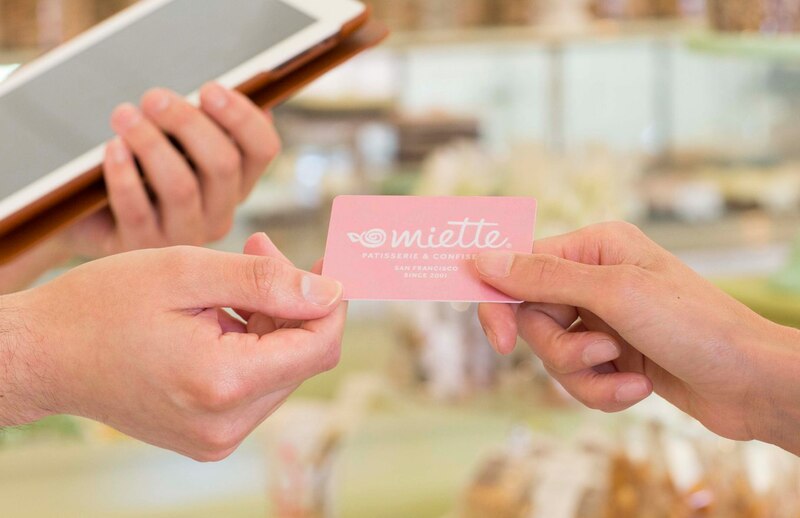 Square can help you design a gift card that reinforces your brand and leaves a lasting impression on your customers. Turnaround for Square’s holiday designs are much shorter and are a good option if you’re pressed for time. What are your staffing needs over the holidays? If you hire too few people, you over-tax your year-round employees, who are likely to feel overworked, stressed, and resentful. Conversely, hiring too many people means paying staff to stand around, which is obviously not good for your bottom line. To determine how many employees you need, look to your data. Sign in to your Square Dashboard to see which weeks, days, and hours are typically your busiest this time of year, so you know when to have more staff on hand. Review your records from last year to see how many seasonal workers you hired and how much busier the holiday season was compared with what’s normal for your business. Check out our tips on how to find seasonal help who don’t take a ton of training. The holidays are a time for celebration. And nothing says jovial like cranberry punch, sweet treats, and gift bags. Up the festivity factor even further by hosting your event in the evening, when customers can unwind after work in a party-like environment with music, goodies, and merchandise specials. Events like this can become quite popular within local communities, so be sure to advertise with posters, events pages on Facebook, and email. It’s never too early to start generating excitement about the holidays with clever and engaging social media campaigns. Instagram is a particularly effective venue for this, so think about creating posts and stories you can save for each holiday. You could also take to Twitter or Facebook to tout some of your best-selling items, to get at that FOMO sentiment (“This card is flying off the shelves this week!”) You can also think about how best to use your social media platforms to announce holiday sales and give out promotion codes. Start brainstorming and planning out how and when you want to run holiday-themed promotions. A “Friends and Family” event, for example, is perfect for this time of year — and easy to promote with Square email marketing. Because the tool segments your customer list, you can send messages to just your loyal customers, for example. On the topic of loyalty, think about instituting a rewards program to entice your customers to keep coming back. Start previewing or giving samples of limited-edition items or specials you anticipate running closer to the holidays to get customers excited. If you impress them early on, they’re more likely to come back when it’s time to buy. Another idea is to send a “Coming Soon” email to your customers, to let them know what fun things will soon be in stock.